Guess who’s coming to visit us here at Rockin’ jump? The Big Man himself! Santa Claus! Have you ever seen Santa jump on a TRAMPOLINE? Have you ever seen Santa play DODGEBALL? Have you ever seen Santa DUNK A BASKETBALL? Join us on Thursday, 12/20 for our Jolly Jump with Santa Party! Come celebrate the Holiday Season with us here at Rockin’ Jump – “The Ultimate Trampoline Park”! There will be fun holiday crafts for the kiddos and sweet treats for everyone! Admission: $10 for 1st Child + $5 for Additional Child. 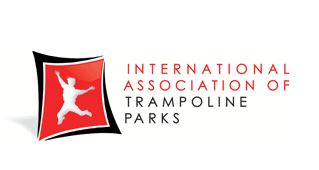 1 Parent Jumps for FREE (each Additional Jumping Parent: $5). Vertical Ops Rock Climbing Wall Coming Soon – Jan 2018!